how do i actually buy the Ted Baker one? 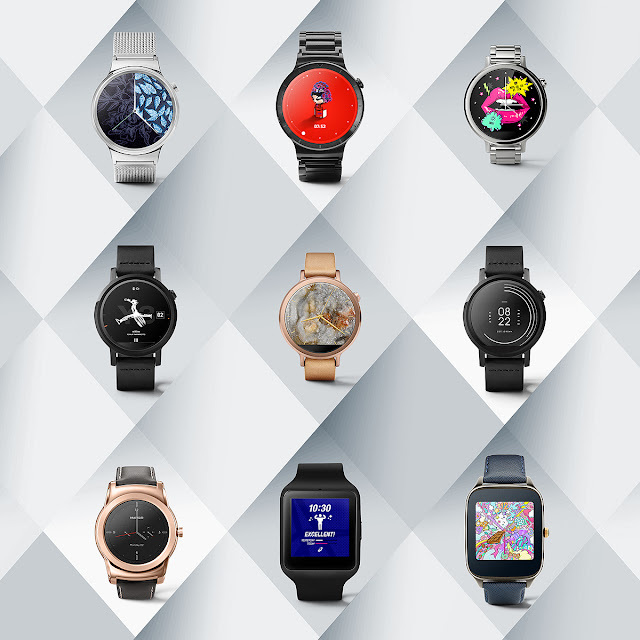 can't find it on the Android Wear site?? Top-100 bright impressions! Welcome and enjoy. I images which guys uses is quite cool. I hope theses watches available soon. Thanks a lot for your valuable article. I will keep following your blog for more information.